In an era of mergers and acquisitions, keeping an equipment supplier intact and functioning for a long period of time has become a badge of honor due to the difficulty of maintaining constancy in a rapidly changing technology (and shareholder) landscape. 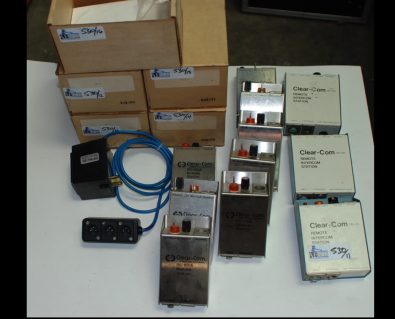 Clear-Com, a supplier of audio signal distribution and intercom technology to the broadcast and other professional industries, has been operating for 50 years and they wear it with pride. In 1966 the San Francisco psychedelic rock & roll scene was at its height and attracting the attention of the nation in a wide range of counter-culture ways. As the music become more popular, so too did live concerts in and around the city, so venue owners were keen to improve the experience for everyone involved. This included the technology used to allow technical crew members to communicate with each other during concerts. To accomplish this, the owners knew they need to improve the unreliable, barely audible analog audio “intercoms,” but weren’t sure how. 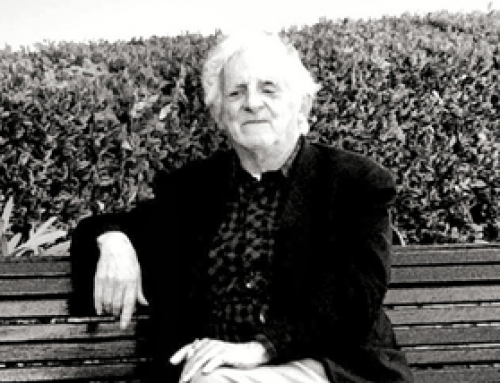 As it happened at the time, a veteran audio engineer named Charlie Butten was designing guitar pickups and electrical PA systems for bands like Jefferson Airplane, Janis Joplin, and the Grateful Dead to use on stage. 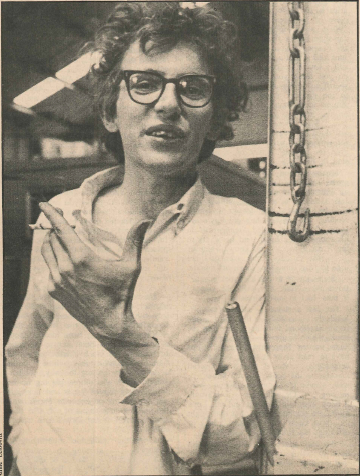 He met a guy named Bob Cohen, who owned a popular venue called the Avalon Ballroom in San Francisco and was looking to improve the communications link between his stage managers and the spotlight operators during the many live concerts held there. It was Butten who, in 1966, came up with the idea for a new type of dual party line intercom. It was the first ever analog beltpack system, housed in a 16-gauge, stainless steel case. Two years later, on April 18, 1968, Cohen formed a company to market the new intercom. 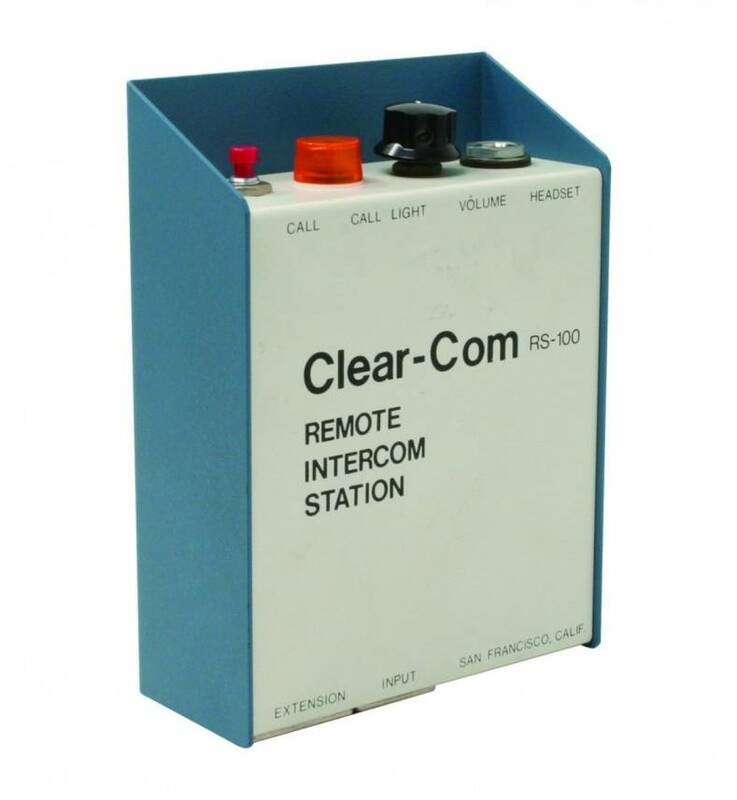 Perhaps owing to the technical problem they were trying to solve, they called their new company Clear-Com and the first product was Butten’s RS-100 portable remote intercom station. The unit contained a headset amplifier that provided sufficient output to drive one head­ set to a level greater than 110 dB SPL with no distortion (at the time this was not practical). It could drive two headsets if connected with a suitable “Y”-cord. That product, like the company that it spawned, is still relevant today, some five decades years later. 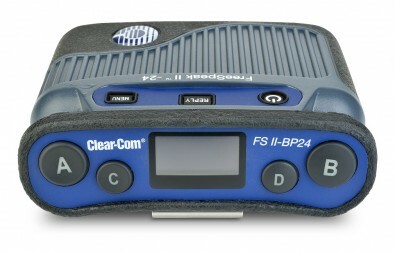 In fact, if you have one of the original units and bought a brand new beltpack from Clear-Com today, they would work together seamlessly on the same network or party line. By about 1976, word had spread throughout the audio industry and later the lighting industry and many venues quickly purchased units for an array of theater presentations. Boster tells the story of an engineer from a Michigan TV station in attendance at a rock concert who saw the crew communicating with the RS-100 headsets backstage and immediately saw the potential for his station. 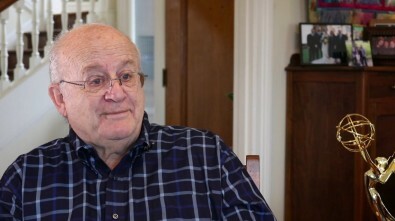 This TV engineer purchased a system and soon after Clear-Com’s Broadcast business, now representing millions of dollars in revenue per year, was born. By the mid-1990’s digital technology began to emerge and Clear-Com soon launched a new series of digital matrix products. The existing partyline technology was just a big loop that allowed every one on that network to talk to one another. Digital matrix technology worked like a crosspoint routing switcher and what Clear-Com was now routing was bi-directional audio signals. Digital circuitry also enabled point-to-point communication and ancillary data ((labels, call signals, instructions about levels, and Tally) to be distributed throughout a venue or at a remote production site. “Digital brought us the capability to configure very large systems that can be networked together for point to point, or one to many operations and that was a big advantage for our customers,” Boster said. In 2012 Clear-Com introduced new IP-centric products like the HelixNet Digital Network Partyline System, which offers all of the features and functionality of industry-standard partyline systems with digital audio clarity as well as IP connectivity to any digital network. HelixNet can operate over any standard shielded twisted-pair cable (microphone or CAT5/6), and all audio channels, program audio and distributed Power-over-Ethernet (PoE) can run on a facility’s standard IT network infrastructure via an Ethernet/LAN connection. 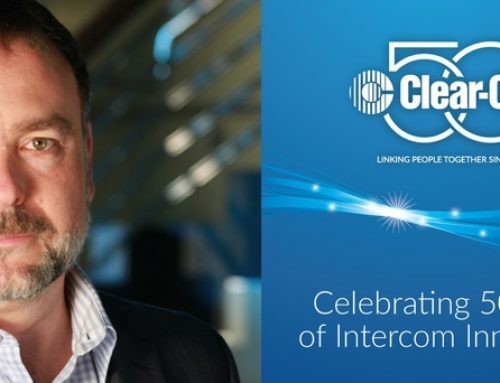 Boster said he invites Clear-Com customers old and new to visit its 50-Year Anniversary website at and leave a message about their experiences with the products.